Our friends at PreparedBC are your go-to for all things emergency prep – both for the home and while you’re out exploring the province. So we invited them to share instructions on what you can do to incorporate emergency preparation into your travel plans. The journey is the destination, and with British Columbia’s breathtaking scenery you’ll likely make a few stops along the way during summer vacay. Understanding the potential risks and considering them in your travel plans can help ensure a safe and exciting visit before the rubber hits the road. Plan ahead for what you will do if you are in your car when disaster strikes. In some emergencies, you may be in an unfamiliar area and stranded in your vehicle for some time. Store an extra pair of comfortable shoes, a waterproof jacket and important medications. Keep up to date with weather forecasts and road information. On average, there are 2,000 wildfires in BC every year, some of which may result in area closures or evacuation orders. Stay tuned to local media and follow these social media channels for updates: @BCGovFireInfo, and @EmergencyInfoBC on Twitter, and BC Forest Fire Information on Facebook. Also be sure to check for fire bans or restrictions before lighting a campfire. BC is located on the Ring of Fire – an area circling the Pacific Ocean basin along which 90 per cent of the world’s earthquakes occur. If you’re driving during an earthquake, slow down, pull over and stay inside your vehicle. If you’re on foot and feel the ground shaking, Drop, Cover and Hold On. When the shaking stops, count to 60 before getting up, allowing falling objects to settle. Listen carefully to instructions from local government officials and stay tuned to local media and @EmergencyInfoBC for updates. BC’s coastline is a natural draw for vacationers, but when visiting, be aware that tsunamis are a rare but real threat. Learn the tsunami zone of the coastal community you’ll be in and how you can prepare. If you are on or near the shore when an earthquake occurs, move to high ground immediately as a tsunami may have been generated. Depending on where you are, it may be best to get to high ground by foot. Don’t go back to the beach for a look. Flooding can be unpredictable. The most important thing to remember is that if you receive an evacuation order, leave the area immediately. Stay clear of rushing water and never try to walk or drive through it. Just six inches of moving water can make you fall, and as little as two feet can carry away most vehicles, including SUVs and pick-up trucks. As part of your trip planning, research emergency and non-emergency phone numbers for the places you’ll be visiting. If you need police assistance that is not an emergency, call the local ten-digit non-emergency phone number. 9-1-1 is the emergency services phone number for most BC communities. Call it only if someone’s health or safety is in immediate danger and the operator will immediately connect you to the local ambulance service, police department or fire department. If you’re in an area without 9-1-1 coverage, call the emergency number listed in the local phone book. 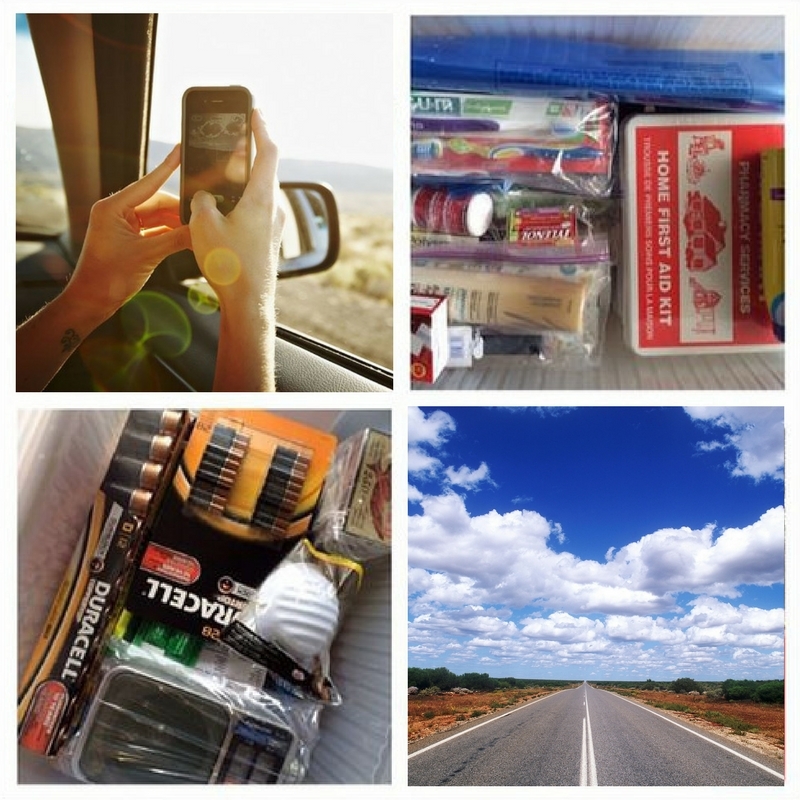 Disaster can strike at any time – that includes your next summer road trip. Packing an emergency kit along with your swim trunks is a good first step towards emergency prep. In the interior be prepared for highway closures of at least 6 hours, possibly longer than 12 hours, with no viable diversion. These can happen even in good weather due to accidents. Carry any essential medical supplies. Be prepared to miss medical appointments, flights etc. If forced to stop overnight do not expect to be able to find accommodation. Thanks for these tips Nick!